Well known as a commissioner and interpreter of new repertoire for the cello, this is Séverine Ballon’s debut disc as a composer. The eight tracks emerged from her long-standing discipline of improvisation, and display an intense interiority and an undeniable physicality. A basic P&P charge of £2 per 3 CDs is automatically applied to all CD orders. For delivery outside of the UK, please add an international postage supplement for the total number of CDs you have ordered. Séverine Ballon is not only a strong advocate for composers through her programming and commissioning; she has also created a characteristic mode of delivery and technique that has shaped the way in which people have composed. It is all the more interesting and gratifying, then, to hear how Ballon herself conceives music for her cello. Years spent improvising have fed into the way she organises sounds to the extent that hearing the works on this recording it seems almost inconceivable that this music could be played by anyone else on any other instrument (but it could be as there are notated versions). It is a truism to say that invention is spurred by limitations; for Ballon perhaps it’s fairer to say that her cello is a never-ending universe to explore. A six-month residency as a visiting fellow at Harvard Music Department in 2015 encouraged Ballon to turn from improvisation to composition — a natural move, as structure is vital to her musical conception. Elements of improvisation remain in the pieces, as a way to inject energy. In the audience at the first performance of her work at Harvard was the Portuguese film director João Pedro Rodrigues; he and Ballon then worked together on the soundtrack for O Ornitólogo (The Ornithologist, 2016). Rodrigues does not usually incorporate music into his films; silence and space are important, suggesting that he detected in Ballon a sensitivity to her environment and, indeed, she took an unusual approach, devising the music for The Ornithologist by playing while watching the film and making a live recording — she describes it as having been almost like seeing the movie through half-closed eyes. 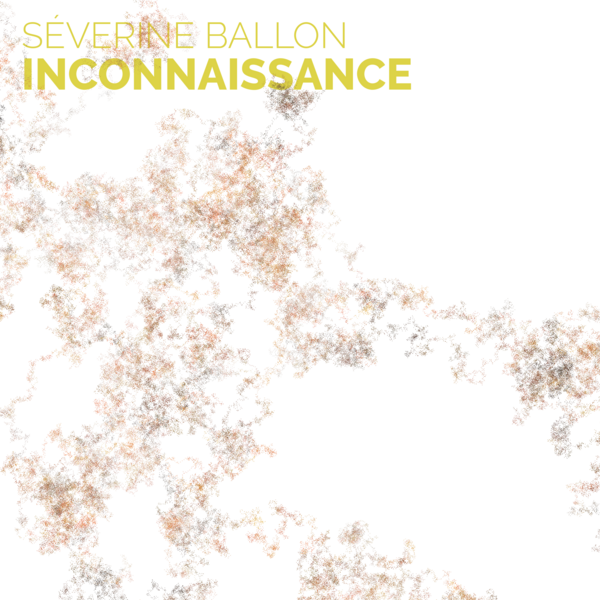 The forms of the pieces on this debut disc are simple but, as Ballon explains, having an immediately recognisable structure allows you to get inside the music, to ‘sit in the form’ and listen to other things. It is striking how, despite her emphasis on appreciating sounds in themselves, pitch and harmony are important. Everything is put under a microscope, allowing for sounds to be dissected and obsessed over. Variation comes through bowing techniques; Ballon is fascinated by the sounds that emerge before and after a ‘normal’ sound, as if defracting, refracting or diffusing light. There is an intense interiority and an undeniable physicality to this music. Even without seeing Ballon perform, the pressure of her bow, the touch of fingers on the strings, has a material presence. The repeated fragments — some pitch patterns, some bowing gestures — make it sound almost as if a technical exercise has been pursued to such extremes that the player cannot but make it expressive. It is music that emerges into the outside world. Tellingly, the titles may suggest tantalising connections to other music and literature but they came afterwards, describing the final product more than the musical process.